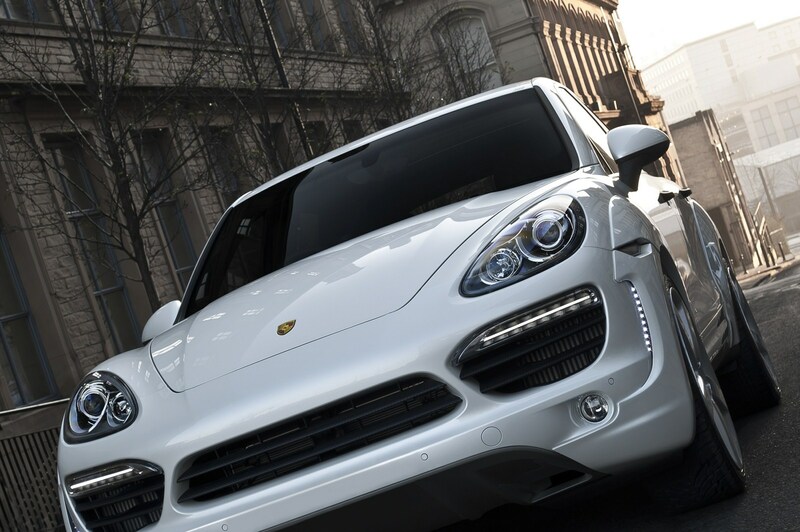 H Porsche Cayenne είναι ένα από τα αγαπημένα αυτοκίνητα των βελτιωτών και οι Άγγλοι του A.Kahn Design δεν μπορούσαν χωρίς να έχουν και αυτοί ένα bodykit για το Γερμανικό SUV. To πακέτο το ονόμασαν Supersport Wide Track και αποτελείται από νέους προφυλακτήρες, LED φώτα ημέρας, φουσκωμένα φτερά, πλαϊνά spoiler και αεροτομή. Φορά φιμέ παράθυρα, 22″ Kahn RS ζάντες και οι δαγκάνες των φρένων είναι βαμμένα σε χρυσαφί χρώμα. Στο εσωτερικό οι αλλαγές εντοπίζονται στις μαύρες δερμάτινες επενδύσεις με κόκκινες ραφές, στα carbon διακοσμητικά, στον λευκό/κόκκινο πίνακα οργάνων, στα αλουμινένια μαρσπιέ και στα νέα πατάκια. 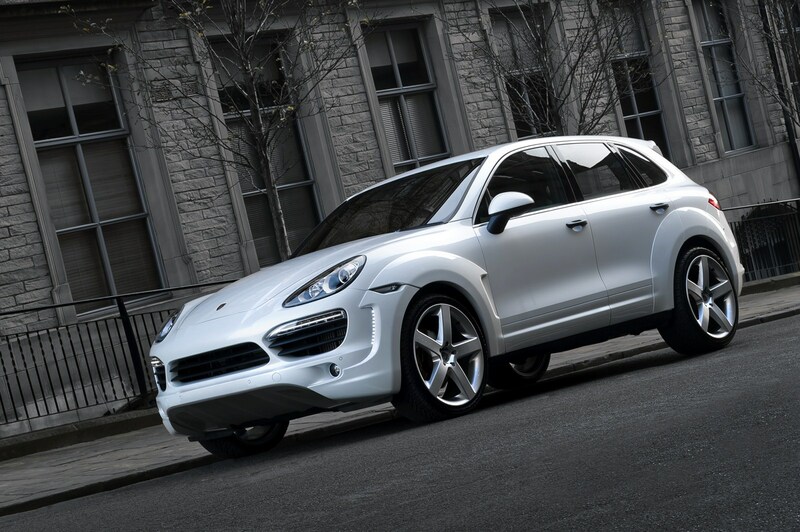 The mission to tone down the look of the Porsche Cayenne in favour of a sleeker vehicle is an exemplary example of how a first-class SUV can gain acceptance within the Porsche firmament. 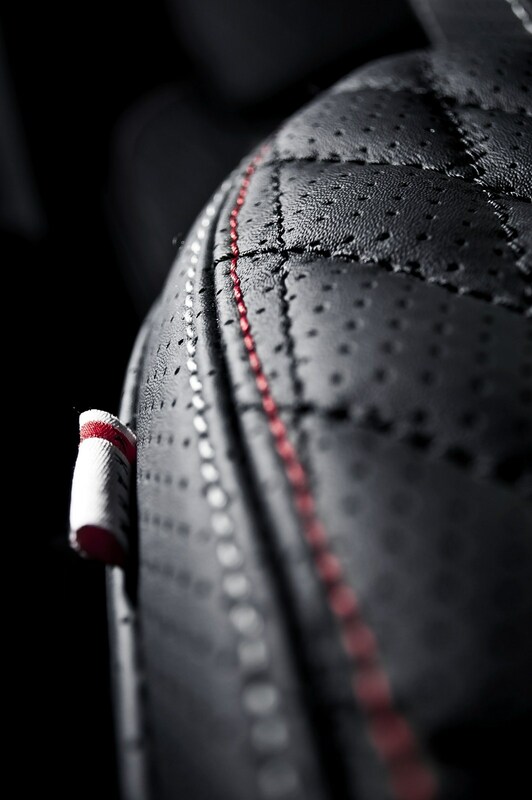 Afzal Kahn insists elements borne out of diametrically opposite functions will appeal to customers far and wide. 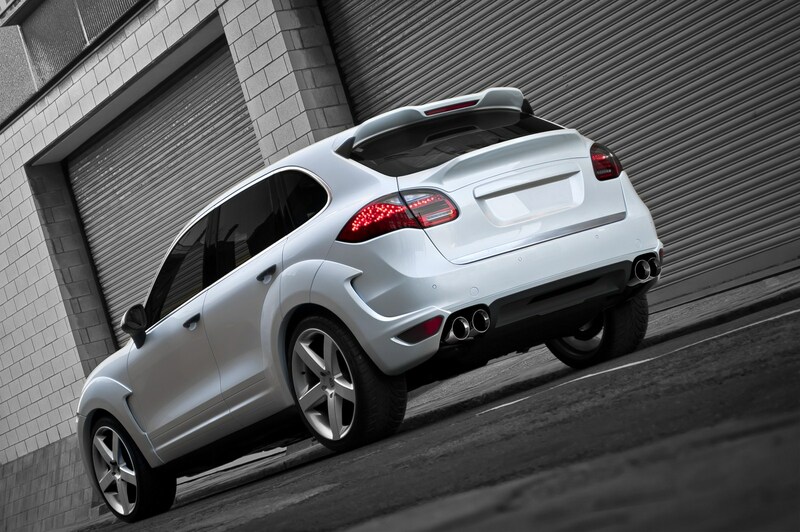 And the principal British designer insists the Kahn Porsche Cayenne exudes eccentricity, expertise and style. The Kahn wide track aerodynamic styling package consists of vented front and rear wide wheel arches with integrated front and rear air dams, a lower boot lid spoiler, LED daytime running lights for front wheel arch vents, sports lowering module, vented foot pedals in machined aluminum, door handles finished in matte black, brake calipers finished in liquid gold, exterior Kahn enamel wing shields, privacy tinted glass, welcome ambient illumination package – under car Ice white illumination and Kahn enamel tailgate logo. The motoring supremacy does not end here – centered round a radical design and interconnected in order to coalesce design and engineering expression, the Kahn cross hair exhausts in stainless steel reflect an attraction to a pluto-matic lifestyle: a first cousin only to silence, and manners. 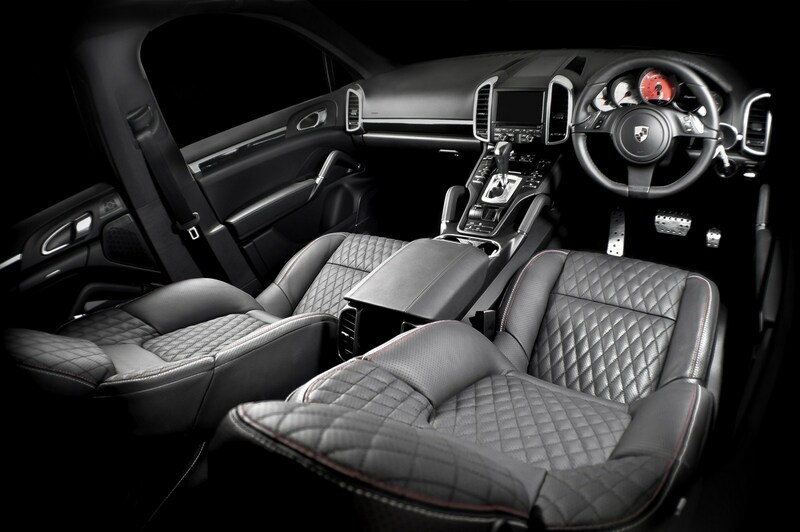 Inside is the ‘bespoke touch’, and this particular vehicle comes complete with black and carbon quilted and perforated leather with ivory contrast stitching, black £ carbon quilted leather centre glovebox, Kahn investing in British industry logo, speedo & rev counter facia in red and cream and floor mats in black charcoal finish. However, we provide our customers with the opportunity to express one’s individuality and they can have whatever they want. 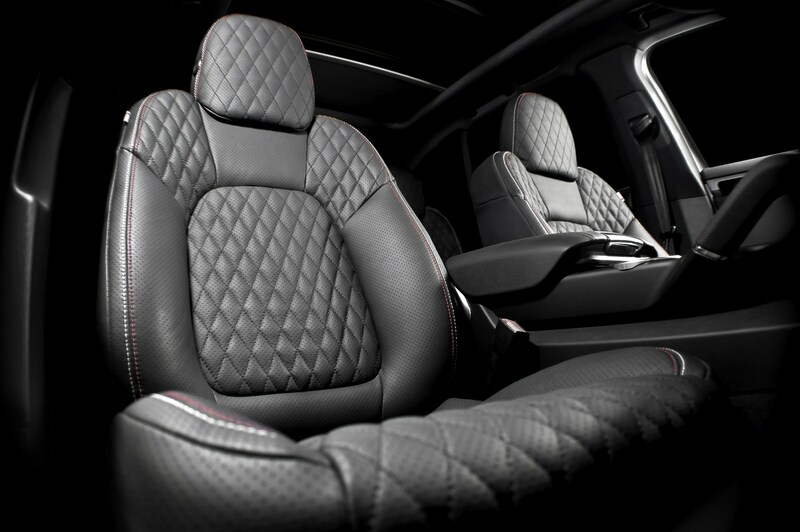 Afzal Kahn will add your personally requested luxury style and taste to the equation making you feel even more at home than you already are. He could, for example, design for you a vehicle with an exterior the colour of your shirt and an interior the same shade of your living room, the choice is yours. 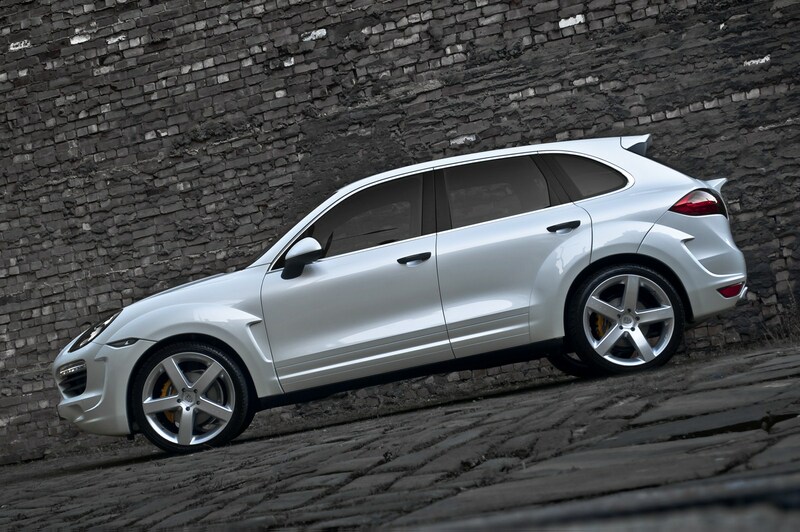 Kahn wheels sit perfectly on any vehicle, conveying the essence of the vehicle’s identity. Created using state-of-the art manufacturing and materials technology, the 22” Kahn RS wheels (Rear Concaved) are finished in the colour of your choice and fit all original centre caps. With simple clean lines, soft organic surfaces on the edge of the spoke and a purposeful mechanical centre, the RS wheels are synonymous with elegance and innovation. 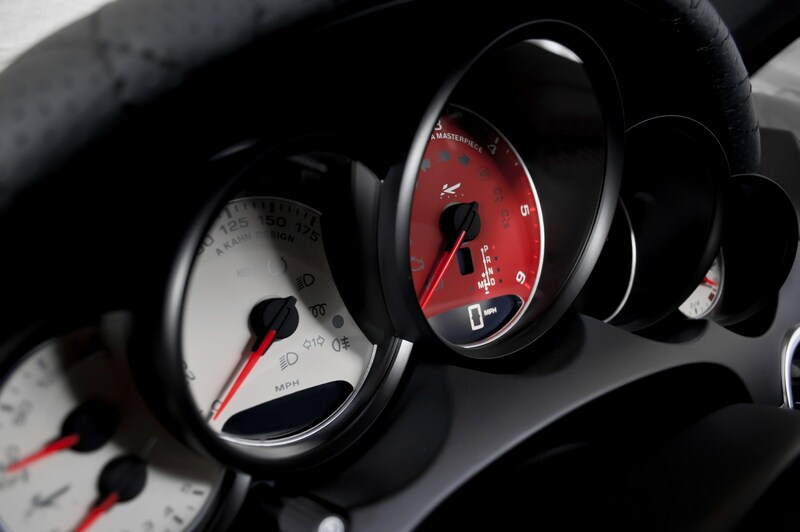 A. Kahn Design is for the individual who will not submit to a life of uniformity and who will only accept perfection. Dedicated to the creation of luxury bespoke vehicles, we redesign the ordered monotony of mass produced vehicles and rebuild them into individually tailored creations.